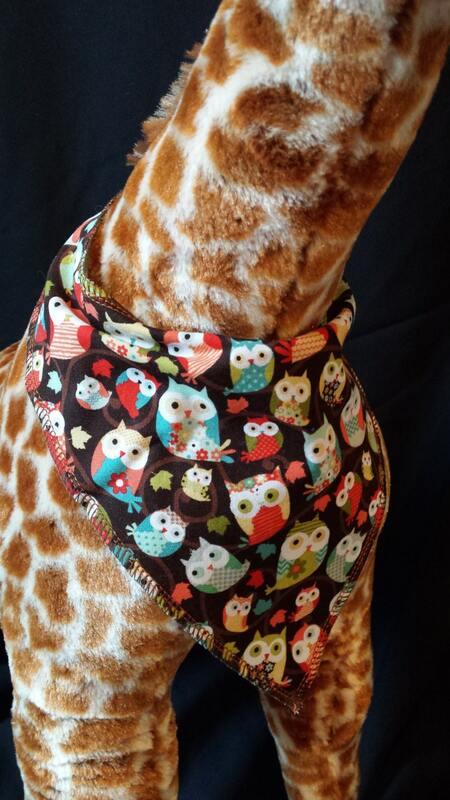 Bandana bibs are perfect for your drooling little cutie pie. Not only are they used to keep your baby dry, they can also be worn in the winter to protect your little one's neck from getting cold. Necklines are curved for a up-close fit to your babies neck. 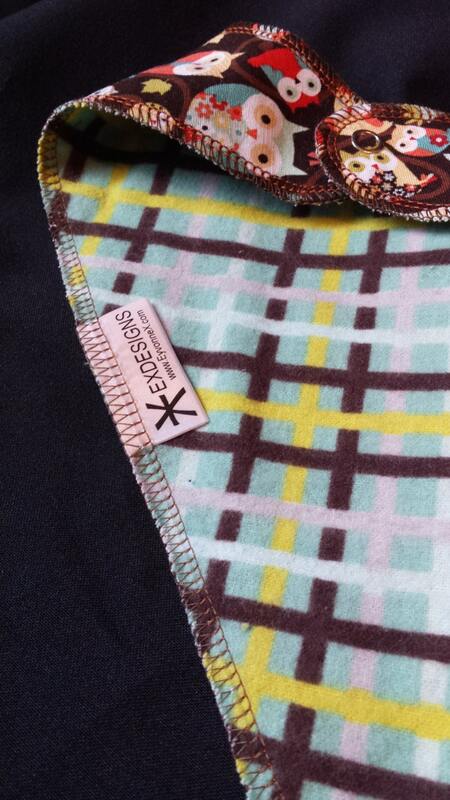 Bandanas are made from 100% cotton on the front, with a 100% cotton flannel as the backing. The outer edges are finished off with a 4 thread over-lock stitch, and a nickel snap fastener. Neckline measures approx. 14 1/2".